Whether sitting in a courtroom facing jail time or struggling with issues you wish to keep out of court — you need proven and aggressive litigators fighting diligently for your rights. The Michigan attorneys and litigators at Elder Brinkman also specialize in Healthcare Law, Personal Injury Law, Family Law and Business Law for the smallest startup to the largest corporation. Don’t trust your freedom or your livelihood to just any attorney. The professional attorneys and litigators at Elder Brinkman will work tirelessly to protect your rights and win your case. 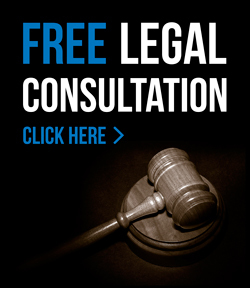 If you need a criminal defense attorney or help with a healthcare, personal injury, family or business legal issue, contact the attorneys at Elder Brinkman for a free consultation, or call us directly at 313.582.5800.